Is this price correct? Oh, yes! This limited time offer is just for you. Get up to 30% discount if you continue buying before your active viewing period ends. Watch movies, sports or anything else from the comfort of your home. Confirm enjoy starting from less than RM 1 per day. Get your NJOI Prepaid decoder now and start watching your favourite shows. 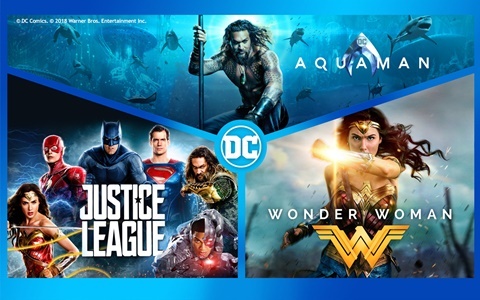 This collection includes three epic DC superhero films, Aquaman, Justice League, and Wonder Woman. 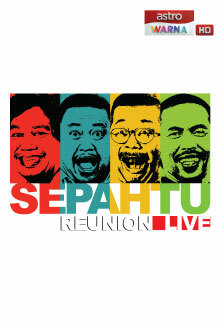 Now on Astro Best (CH481). Dr. Na Yi-je is a genius physician. But the allegations against him resulted in his career being destroyed. Now he's trying to get revenge for the sake of cleaning his name. Only in KBSW, channel 391. 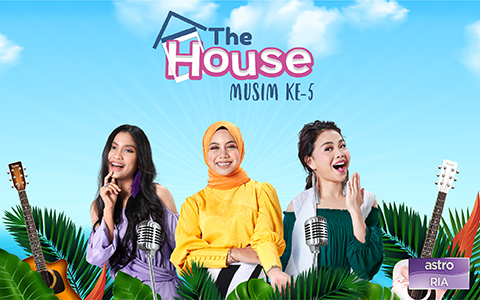 Watch Wani Kayrie, Sissy Iman and Sarah Suhairi in the new season's The House. Watch it on Ria 104's channel. Daniel Lo, Ke Shu Qin & Fang Wen Lin star in this romantic drama about a love triangle and the consequences of indecision. Watch on Astro Hua Hee Dai channel 333. When a noble band of ex-mercenaries is betrayed by one of their own, they will do whatever it takes to make things right - even if it means all-out war. On Celestial Movies channel 322. Where Are We Going Rex? 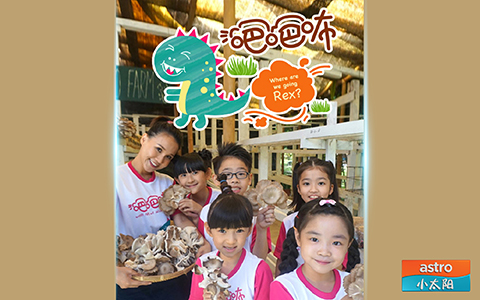 Sing, play and learn with Malaysia’s very own musical outdoor kids show. Kids will enjoy a variety of entertainment while learning about nature! 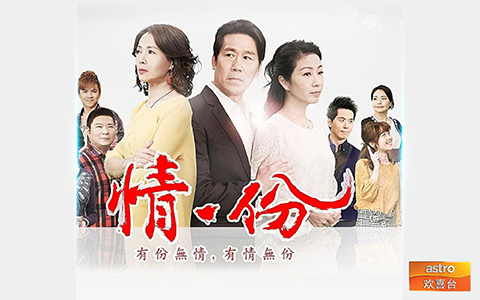 Watch it on Astro Xlao Tai Yang channel 325. 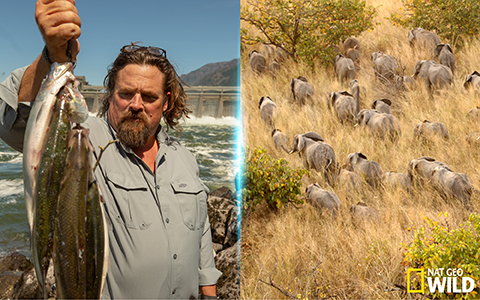 Experience missions into the wild with Nat Geo Wild channel 550. 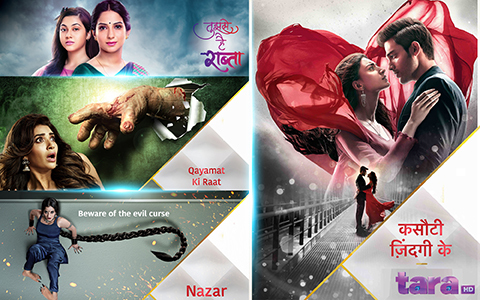 4 Brand new Hindi TV serials premiere this April! Catch all the drama and thrills only on Tara HD channel 108. 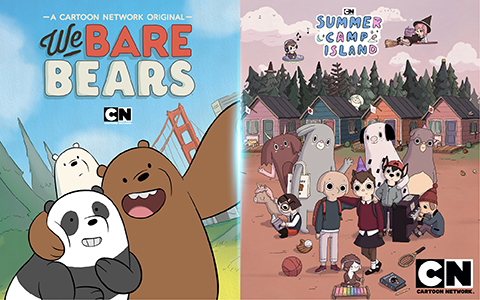 Enjoy these hilarious and fun-filled Cartoon Network originals. Exclusively on Cartoon Network channel 616. 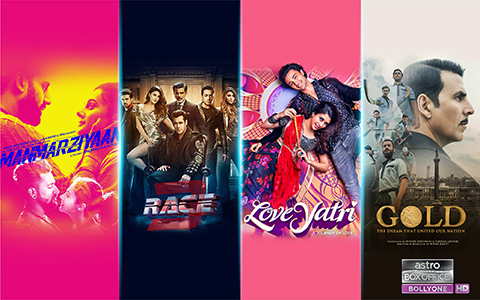 Catch all the action, drama and passion from Bollywood to your screens. Only on Bolly One channel 251. There’s literally nothing better than watching TV with NO COMMITMENT. Get your NJOI Prepaid decoder now and enjoy your most favourite show. Just pay a one-time equipment & installation fee and you’re set for life! Purchase only to what you want to watch and when you want to watch it. It’s lighter on your wallet that way! 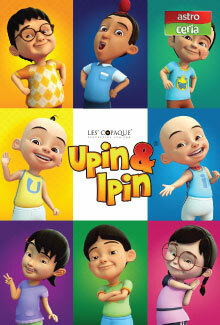 Watch anything from cartoons, to action films, to sports and more. There’s so much to choose from! We promise, free from contracts and monthly commitments. 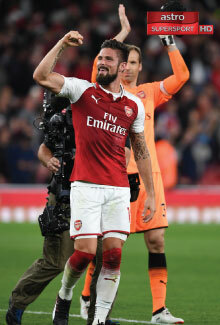 From Premier League, UEFA Champions League, Serie A, NBA, Formula One, UFC…..NJOI Sports Pack has it all! Limited-time promo ends 31 May, tune in to Ch.200 to purchase now! You’re not registered as NJOI Prepaid customer yet. Do not have NJOI Prepaid decoder at home? Get one (or two) today! Do you have an NJOI Prepaid decoder? Link your decoder with your login ID now to continue your transaction. Please do not refresh the browser while we are updating your details. Please do not refresh the browser while we are processing your checkout.